Bidirectional wafer‐design knife gate valve. “Monoblock” one‐piece cast iron body. Stainless steel gate. Two rubber sleeves.Provides high flow rates with low pressure drop. 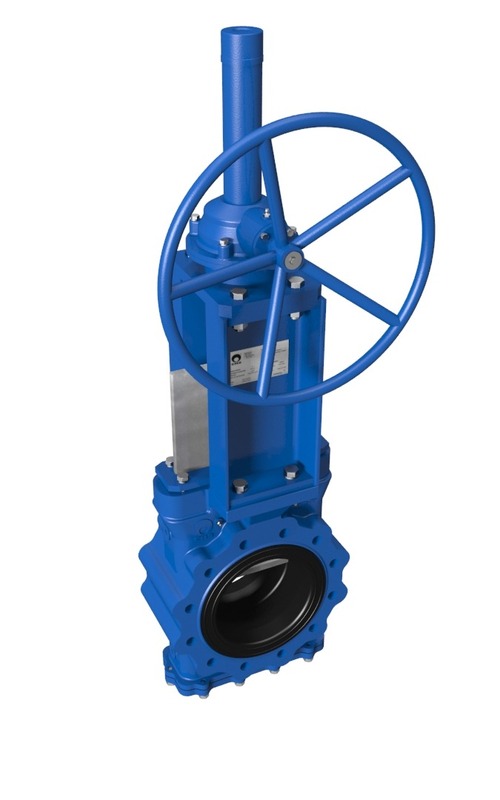 This knife gate valve is suitable for working in the mining industry, in loaded fluid transport lines, such as: water with stones, sludge, etc. The pressures indicated in the table, can be used in either of the valve’s two directions.